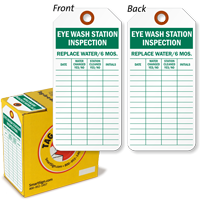 Make sure that your eye wash station will work well in an emergency. 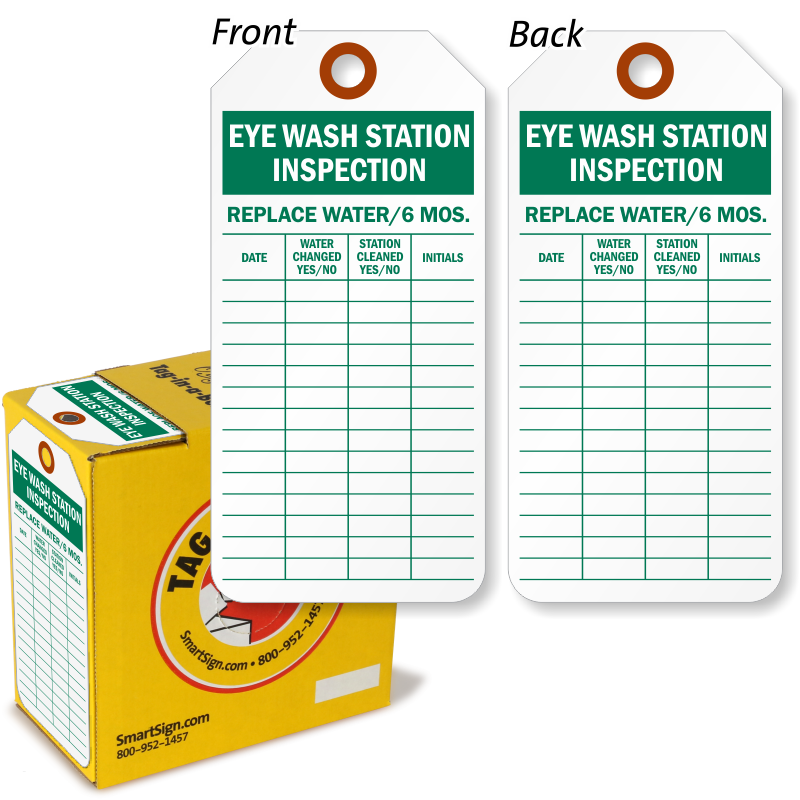 Make safety the easy option with convenient label-dispenser Inspection tags - just pull one out and avoid the mess! Great product. i will order again as needed.